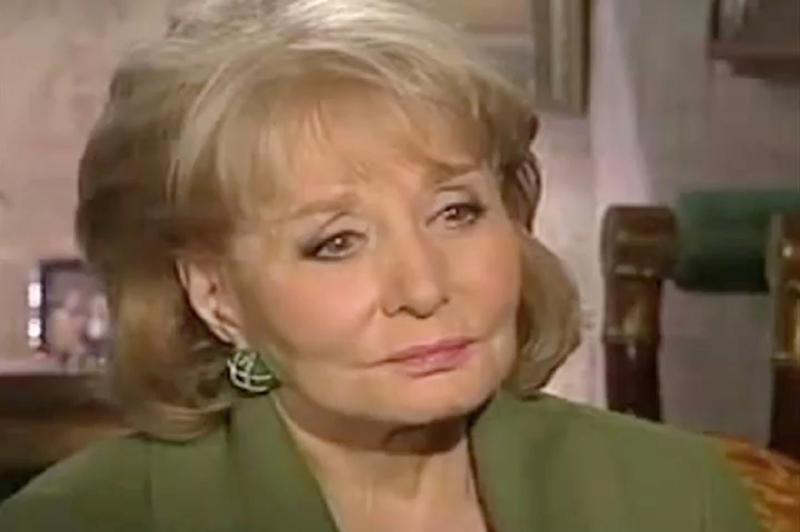 A Barbara Walters Special: Sara Stern, Talking Intimately. 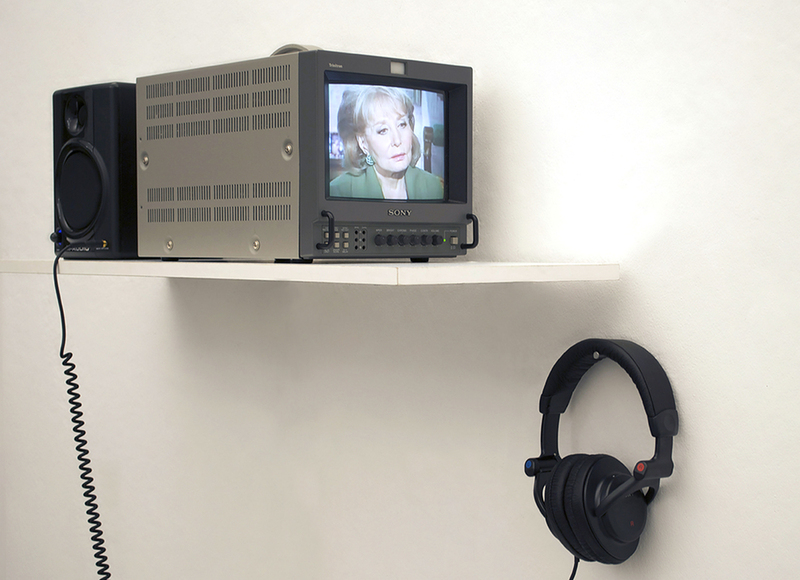 Single-channel video on field monitor, speaker, and headphones. Dimensions variable. 7 minutes, looped. 2011. Stern subjects herself to the probing questions of Barbara Walters, bringing the trope of the “reveal all” interview into the gallery. Thank you for your interest in A Barbara Walters Special: Sara Stern, Talking Intimately.